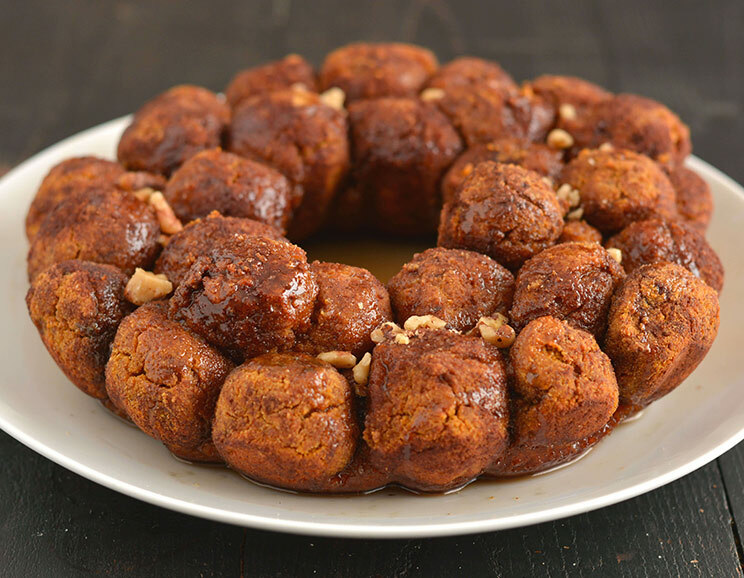 The secret to this Paleo-friendly monkey bread? Sweet potatoes! 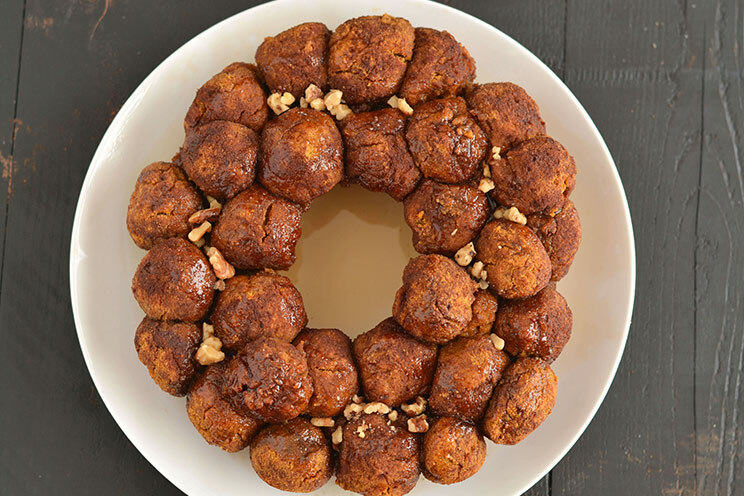 Baked and puréed sweet potatoesgive the bread a soft, light texture so you get pinch-able pieces of sweet dough, just like the original recipe. Grain-free flours made from almond, coconut and cassava mixes with the sweet potato to create a light, flavorful bread.